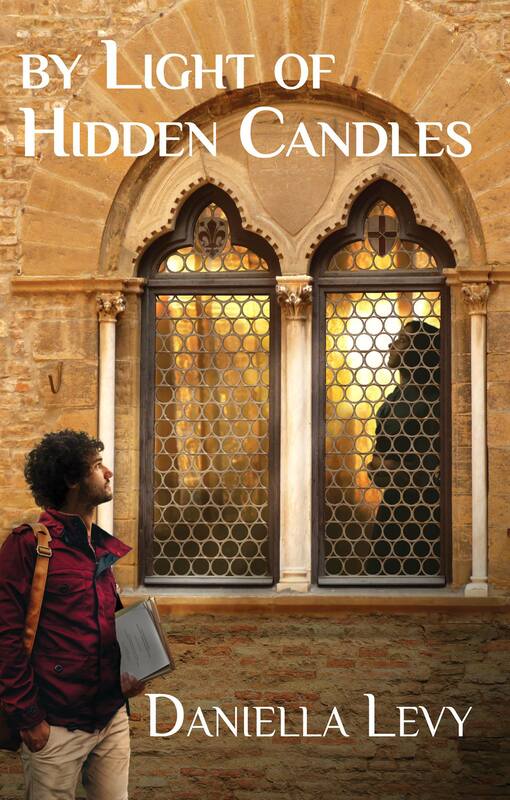 I’m Daniella Levy, author of By Light of Hidden Candles (Kasva Press, 2017) and Letters to Josep: An Introduction to Judaism (self-published, 2016). My short fiction, articles, and poetry–in three languages–have been published in numerous literary magazines, anthologies, and online platforms, and I’ve been nominated for a Pushcart Prize. I blog about my life as a religiously observant Jew living in Israel at LetterstoJosep.com, and about resilience against the challenges of a creative life at RejectionSurvivalGuide.com. You can read more about my writing here. I’m also a Hebrew-English translator; you can read about that here. And I’m more or less literate in Spanish, French, and… Catalan, of all useless languages (I blame Josep! ), but am too chicken to actually speak them. I’ve been teaching empowerment self-defense to women, teens, and children for around 12 years (more about that here), and I’m certified as a bridal counselor by Nishmat and the Religious Council of Gush Etzion (more about that here). No one can accuse me of not having eclectic interests. Anyhow, I was born in New York, but the first home I remember was in Pittsburgh. 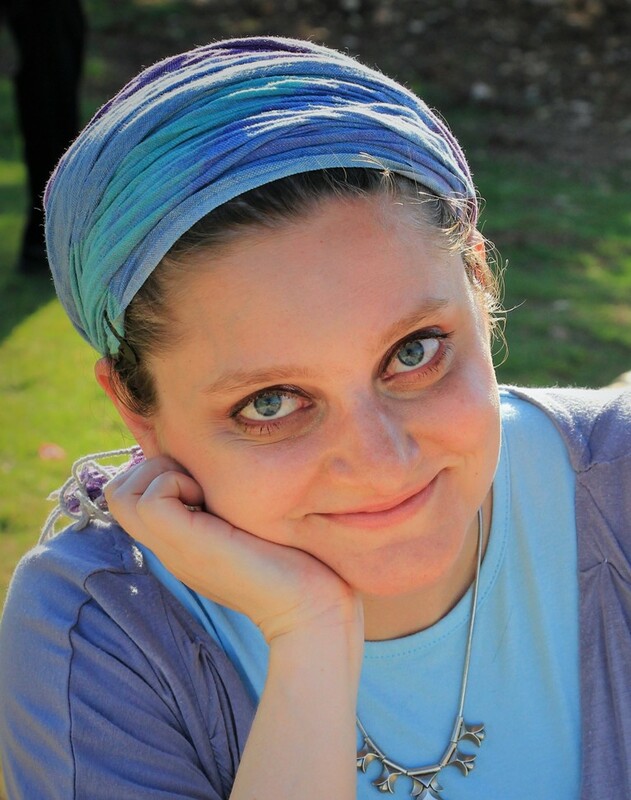 I immigrated to Israel with my family as a child, and currently live at the edge of the Judean Desert with my husband, tour guide Rabbi Eitan Levy, and our three little boys.